Canned and fresh jalapeños are both used liberally in many Latin and Tex-Mex recipes. Each brings different qualities to a dish that you should keep in mind when choosing between them. How do they differ? Use our PepperScale Showdown below for help deciding when to use canned and when to use fresh jalapeño peppers. How does canned jalapeño differ from fresh? 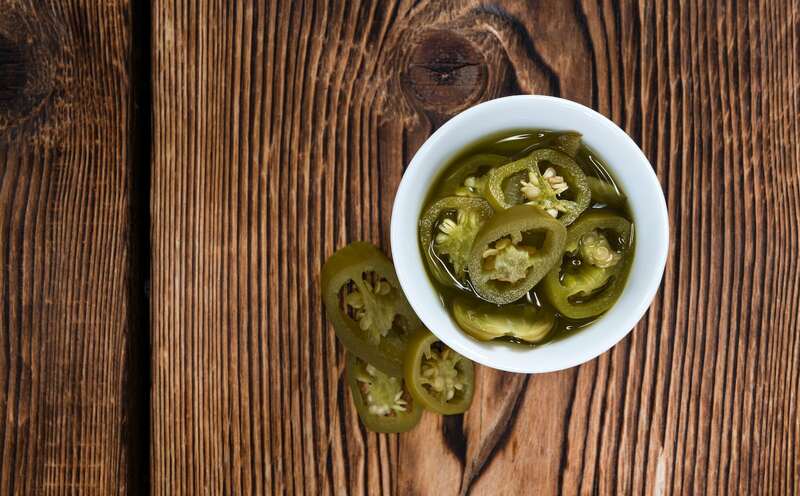 One of the main health benefits from jalapeño peppers is their high antioxidant content. Processing causes you to lose much of that content. Canned jalapeños have a lower antioxidant content when compared to fresh. Fresh jalapeños have very little sodium; in comparison, canned jalapeños can have high sodium levels. 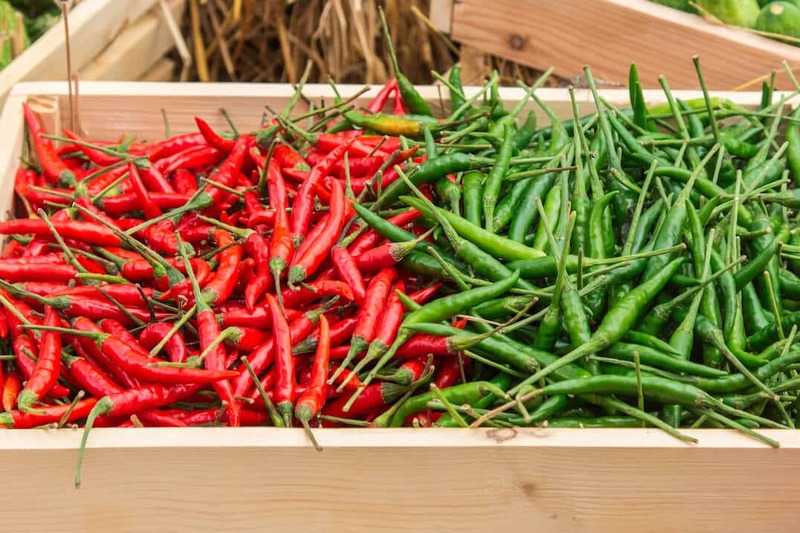 The result is that fresh jalapeño peppers are a much healthier option for people with high blood pressure and other conditions affected by sodium intake. One common form of the canned jalapeño is the chipotle pepper. Chipotle peppers are ripe jalapenos that have been dried and smoked. One common way that you might see chipotle peppers in a grocery store is canned in an adobo sauce. Chipotle in adobo sauce offers a dramatically different flavor profile when compared to fresh jalapeños. They will be smokier and have additional notes from the sauce, which contains garlic and vinegar among other strong flavors. Fresh jalapeños will have only the grassy, bright flavor and relatively mild spiciness of the pepper itself. The texture is also different between all forms of canned jalapeños and fresh. Canned jalapeños are softer, without the crispness you get with the fresh pepper. Can you use canned jalapeños in place of fresh and vice versa? Canned and fresh jalapeño are the same pepper, so they can be substituted. But while they are the same pepper, canned and fresh jalapeños do not make ideal substitutes for one another. The flavor and texture differences may be too great to overlook. If all you want is heat, you may not mind that the other flavors are different. Both will bring heat to your dishes. You can use either in an application if mild to low-medium heat is your priority. If you choose to switch them out, remember that each will bring other flavors and a different texture along with the mild heat. Canned jalapeños used as a substitute for fresh will bring acidity and a soft, almost rubbery texture. If you use chipotle peppers in an adobo sauce, you will get a certain amount of smokiness and none of the crispness you would expect from a fresh jalapeño. Heat is another important factor since fresh jalapeños tend to be noticeably hotter than canned. You will have to use less fresh jalapeño if you use it as a substitute for the canned version. The texture difference may also be less than ideal since canned jalapeños will not provide much of a crunch in a salad that calls for fresh jalapeños. Similarly, fresh jalapeño may disappoint if you want acidity or smokiness instead of a crunch. When should you use canned jalapeño and when should you use fresh? Use canned jalapeño for dishes where the texture and heat of fresh jalapeños are unnecessary or undesirable. 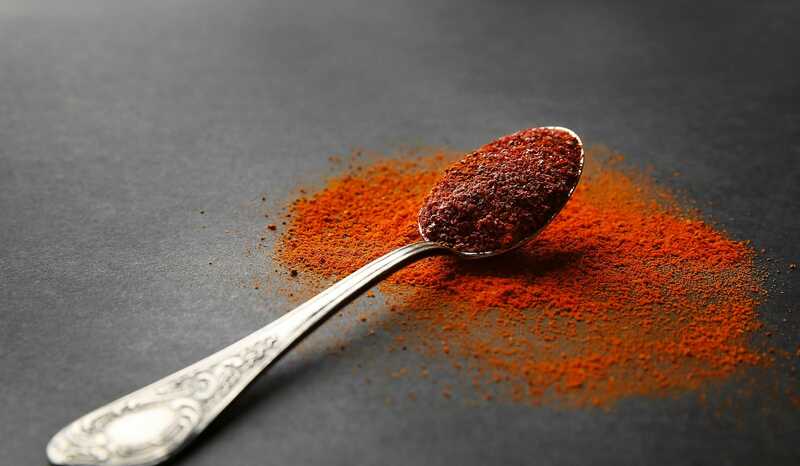 Also, use them where acidity or a flavorful chipotle sauce will be a complement to the dish. 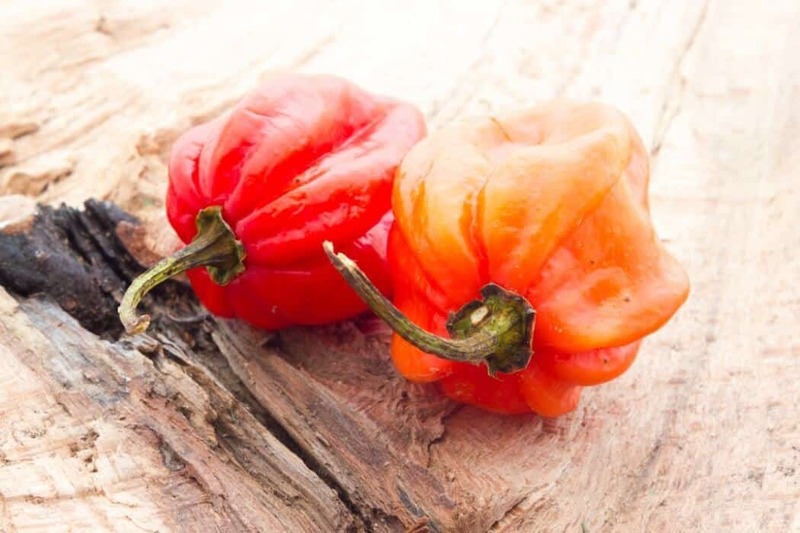 They are great in chili, as an addition to more saucy salsas, or anywhere else where smokiness and mild heat might be a pleasant touch for a meal. Use fresh jalapeños where you want a texture similar to that of bell pepper with a mild heat. It is a great addition to salads and can work perfectly in a fresh, pico de gallo-style salsa where the fresh salsa ingredients take center stage.